We offer a wide range of beautiful glassware collections as well as unique cocktail and barware options. 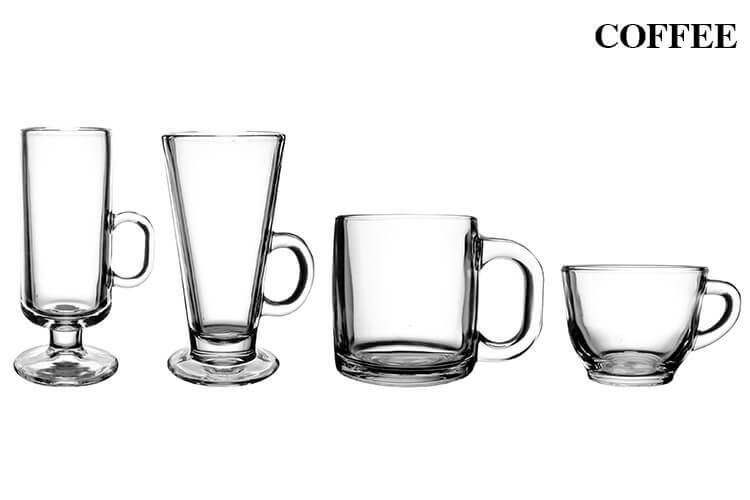 From Riedel wine glasses to Schott Zwiesel’s contemporary Pure glassware we have something for everyone. 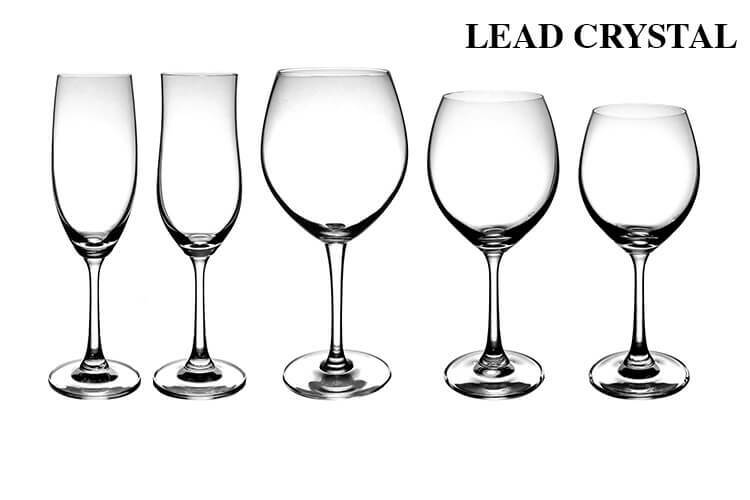 We can help you coordinate your glassware rental with your particular style in mind.